When Ariana Aboulafia was twenty-two years old, she was told that she had six weeks left to live. This terrifying moment, was the result of months of misdiagnoses from several physicians, who turned away her pleas for help until it was nearly too late. 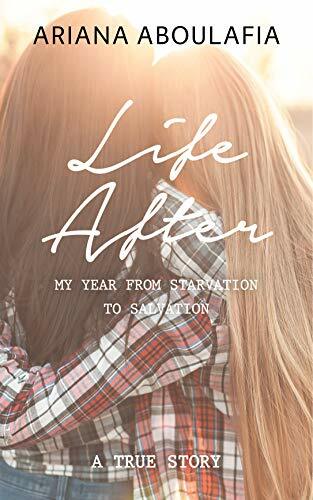 LIFE AFTER is the story of Aboulafia's quest for a diagnosis, her harrowing recollection of the frantic and excellent work done by the physicians who saved her life and, most importantly, her steadfast efforts to insert meaning back into her life.